When individuals and businesses decide to hire a Certified Public Accountant it is a good idea to shop around. After all we are talking tax preparation and wealth creation, two very important aspects of a healthy financial present and future. So when choosing a CPA it is advisable to question your candidates to determine if their services will work for you. Here are 20 important questions to consider when hiring a CPA. #1 Based on my last tax return, am I paying too much too little or the correct amount? Most business owners pay more in taxes then their actually liability. #2 What services do you offer other then tax preparation? #3 Do you receive annual professional education? The tax code changes annually and correct interpretations of new law are vital to proper tax preparation and wealth management. #4 How long have you been a Certified Public Accountant? #5 How timely is your service? Tax information can become out of date very quickly. With the exception of annual information tax data should be updated at least every thirty days. #6 How quickly can you respond to questions? A good CPA will return phone calls and emails within 48 hours. #7 Are you available year round? Many tax preparers work seasonally and may close their offices for several months a year. #8 What are your hours of operation? It is important to be able to call your CPA during hours that are convenient for you. #9 Will you be the only person I work with or will others be meeting with me? It is best to build a relationship with one advisor. #10 Will my accounts and computer be serviced by my primary advisor or will Jr. staff be involved. #11 How can you help me make more money? A proficient CPA will have reviewed your financial information and have suggestions on how to improve your financial future. #12 Are you tech-savvy? Accounting software is only as good as the person who installs and runs the application. A good CPA will help you set up your books and instruct you on how to input data, and then review the data for accuracy. #13 How have you integrated computers, internet and technology in general to your practice? Has it helped reduce fees and increase service to your clients? #14 What professional organizations are you a member of? #15 Are you a member in good standing with the state's CPA governing board. Before hiring any financial partner check to make sure they don't have any complaints or actions against them. #16 Who are your other clients? It is important to know your CPA has experience dealing with your type of business. #17 Do you have any conflicts of interest? If a CPA represents your competition there should be measures in place to deal with any conflicts. #18 How do you calculate fees? You want to avoid surprises and any disagreements about how and for what you are billed. #19 How can I help you service my account and keep fees to a minimum? #20 Why should I partner with you and your firm? A good CPA will not only demonstrate proficient understanding of your finances but also be invested in your continued success. Choosing a CPA can be daunting especially if you are not well versed in accounting jargon. A good CPA will make an effort to personalize the process and provide clear easy to understand advice. 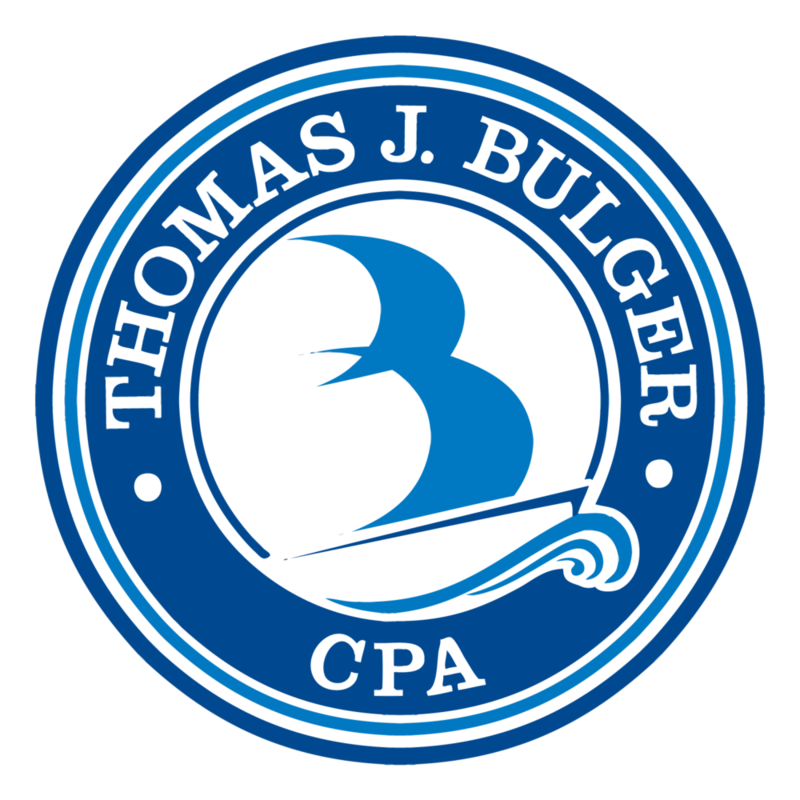 Tom Bulger, CPA has been helping individuals and businesses thrive for over 25 years. Contact Tom Bulger and find out how he can help you grow and protect your assets. Did we miss any important questions to ask when hiring a CPA? We appreciate your comments and suggestions below. Posted on March 17, 2013 by Kelsey Lynn and filed under Choosing a CPA.